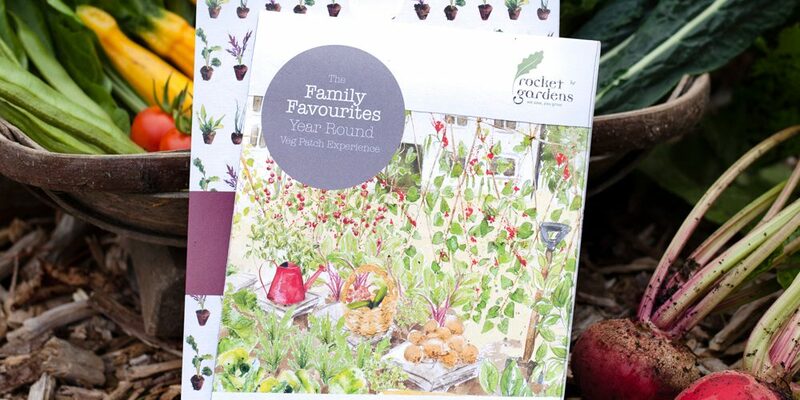 For any family that enjoys a Sunday Roast or an evening dinner together, this is a great choice! 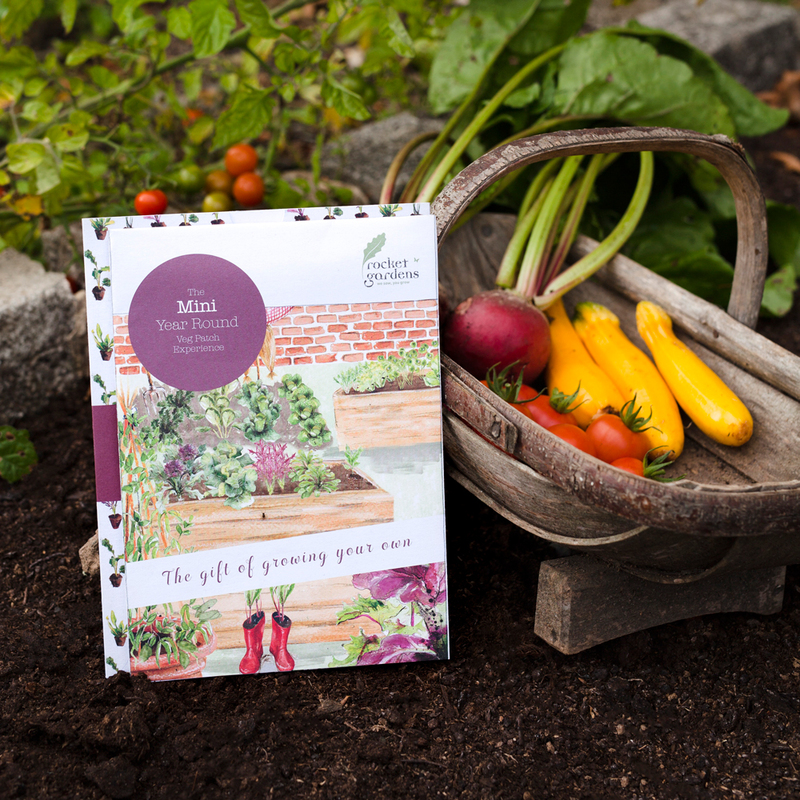 It’s packed with popular veggies, so there will be something growing in their garden to suit all tastes, at all times of year. 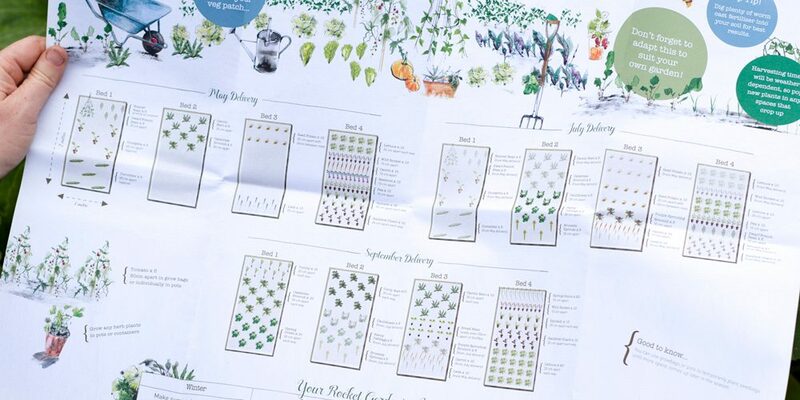 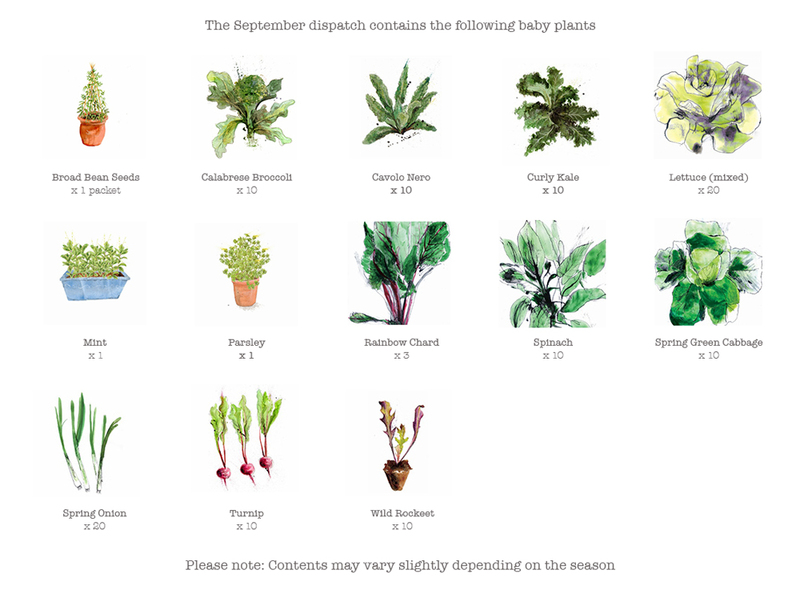 They don’t even need any gardening experience as the plants arrive with a complete growing guide explaining how to plant and look after their veg. 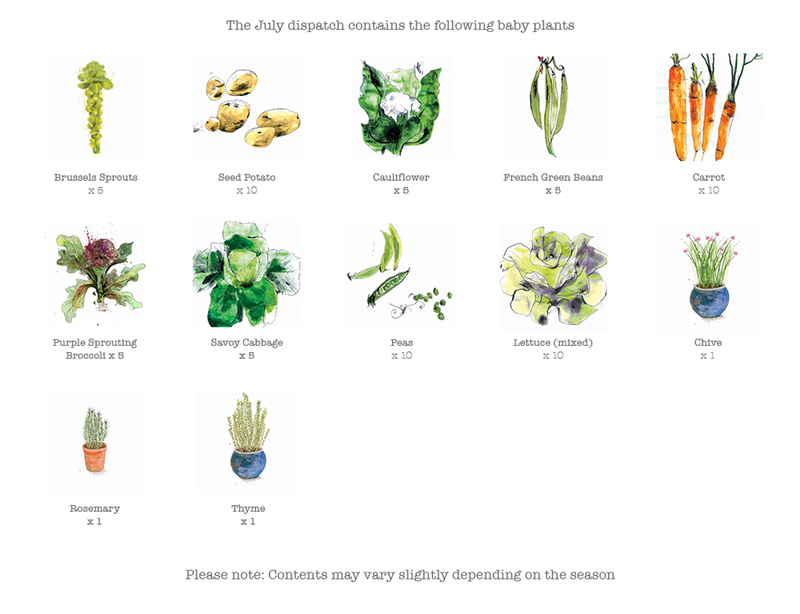 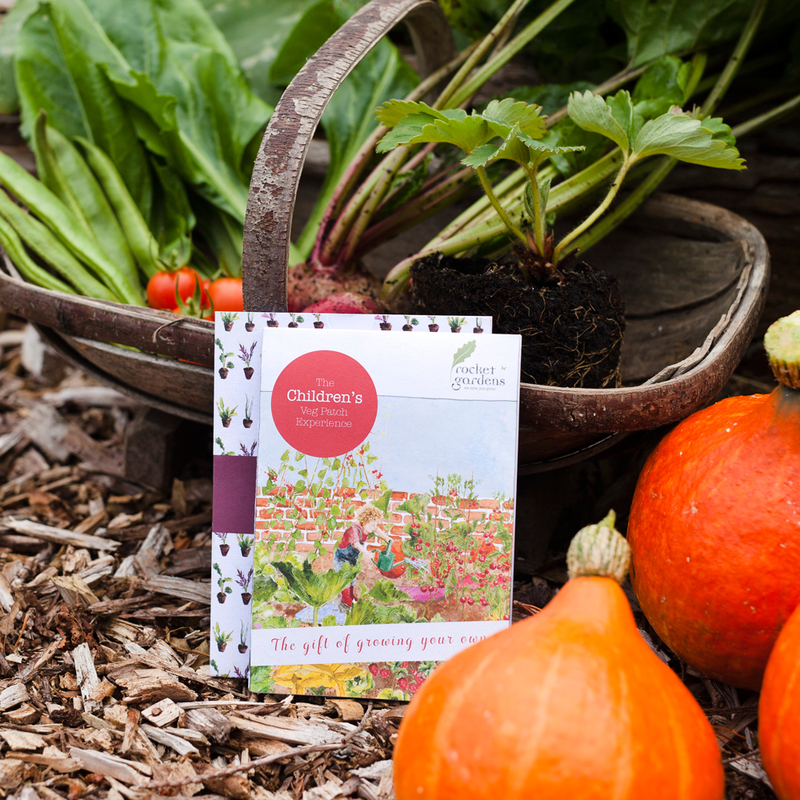 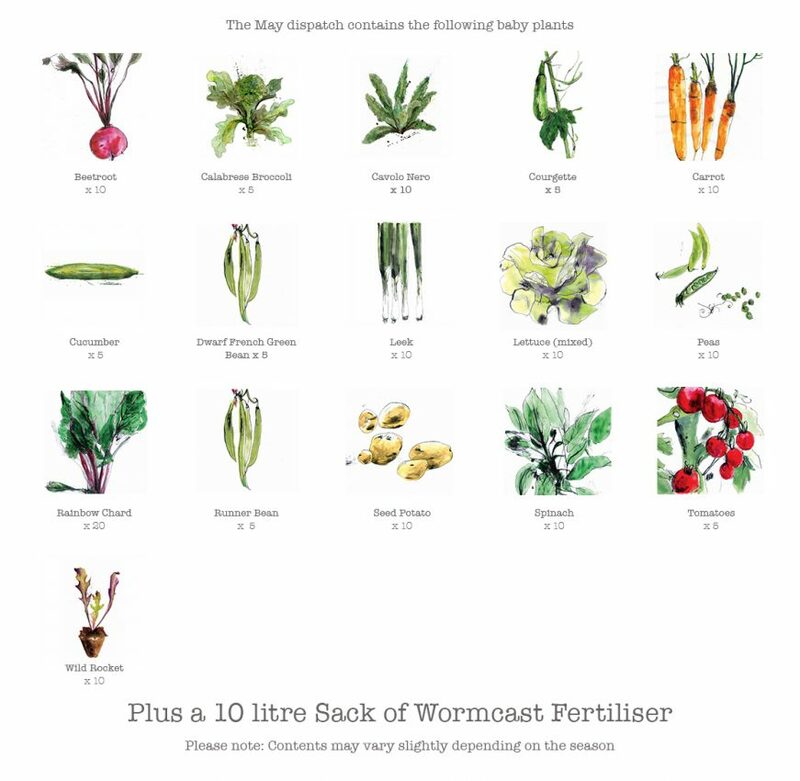 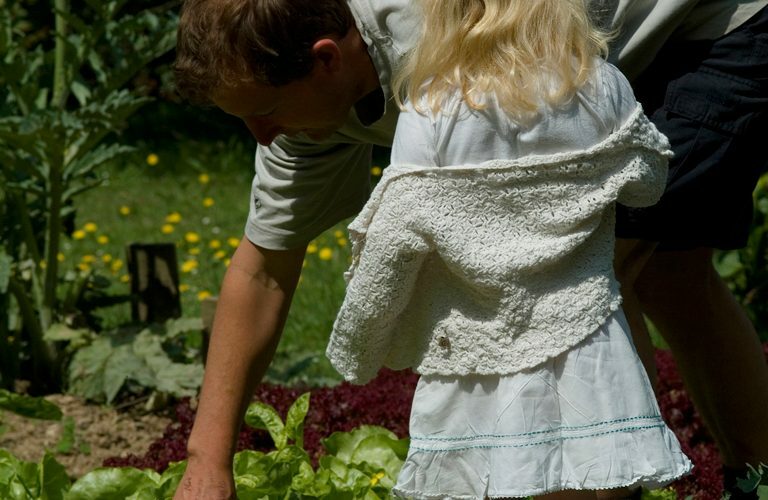 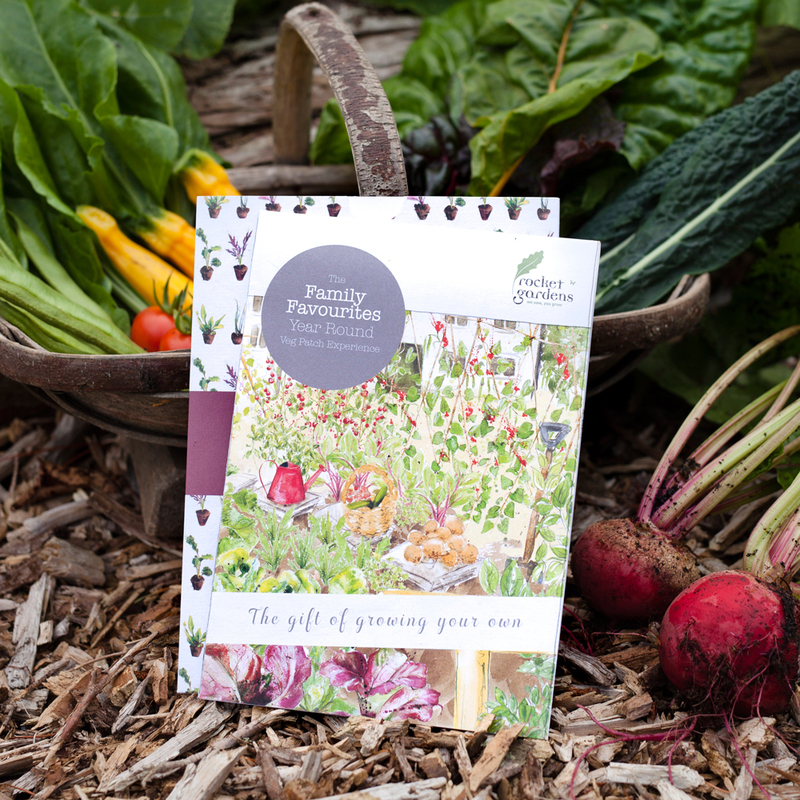 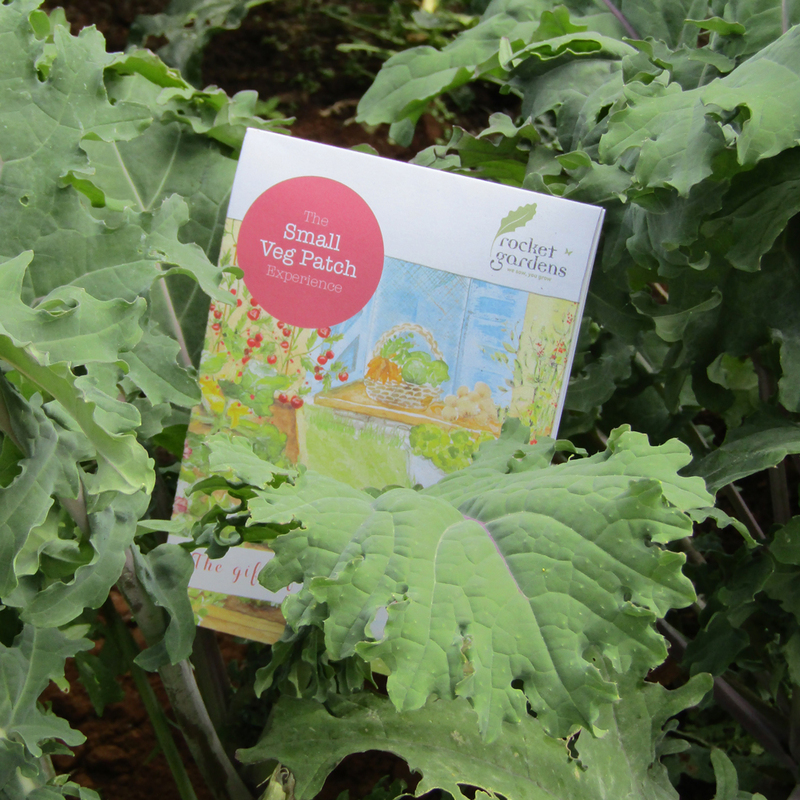 A complete growing guide with advice on how to plant and look after their veg. 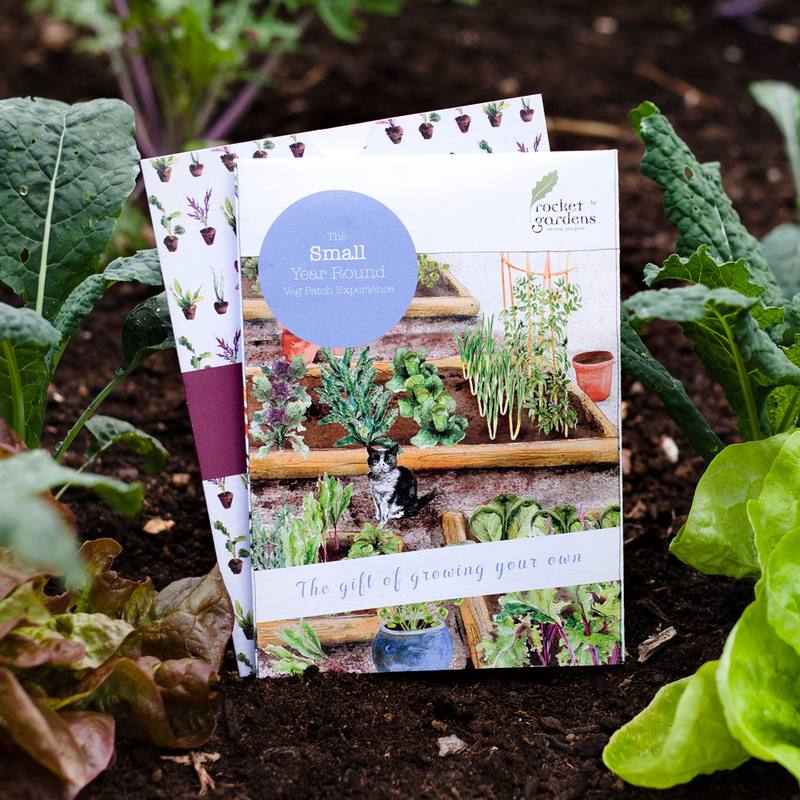 Gift vouchers are dispatched on the same working day if ordered before 12noon. 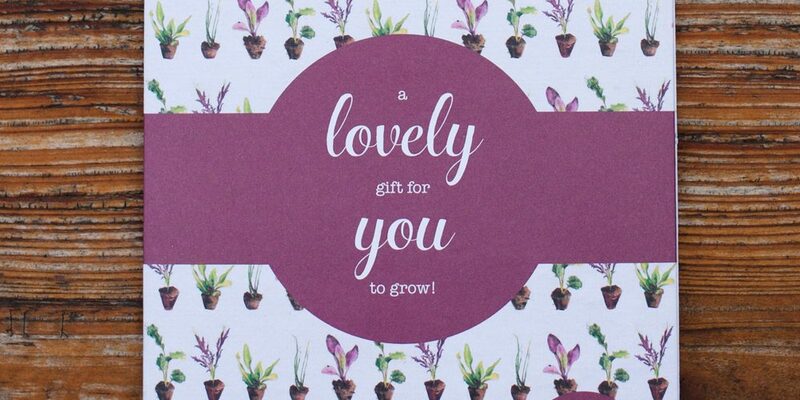 All gift vouchers are dispatched with Royal Mail first Class.